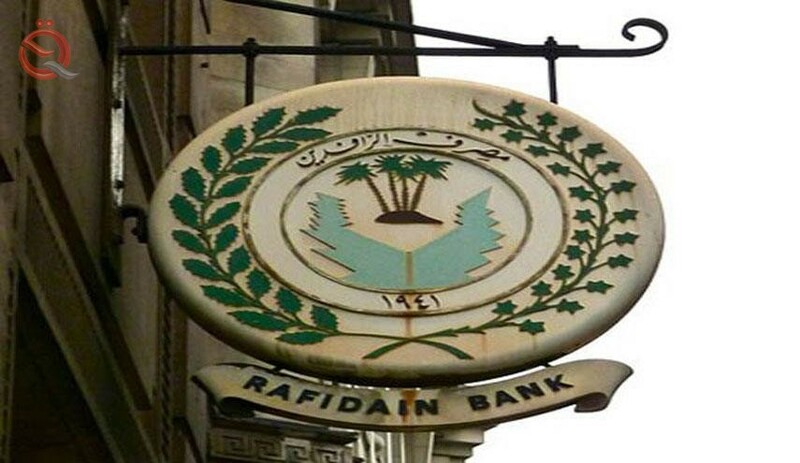 The Rafidain Bank, Tuesday, the salaries of employees of some directorates of education in Baghdad provinces electronically. The bank's information office said in a statement received by "Economy News" that "the bank paid the salaries of employees of some directorates of education in Baghdad and the provinces through an electronic payment tool." He pointed out that "the bank continues to pay salaries to employees whose salaries have been settled through the bank"